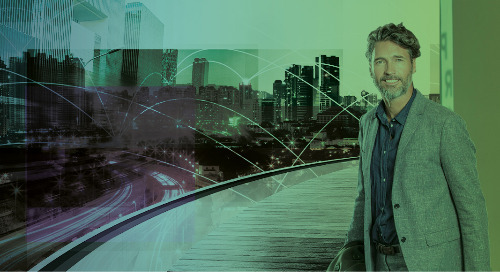 Channel partners are integral to the growth and continued success of distributed organizations. Marketing through your channel can be an incredibly successful way of increasing sales and growing profits, but all too often the expense and hassle outweighs the benefits. In an ideal world, your channel partners would work as a seamless extension of your organization. They would expertly market your products, generate demand, deliver high quality service and exceed sales goals. Unfortunately, as anyone who has tried to market and sell products through partners knows, this world is far from ideal. Let’s face it, building and nurturing a channel is tricky. You recruit partners, get a contract signed and then nothing happens. Don’t worry, it’s not just you – partners are notoriously hard to get engaged. They have to split their focus between the many day-to-day tasks and trials of running their business and then what little time and attention remains gets divided amongst the multiple brands they sell. 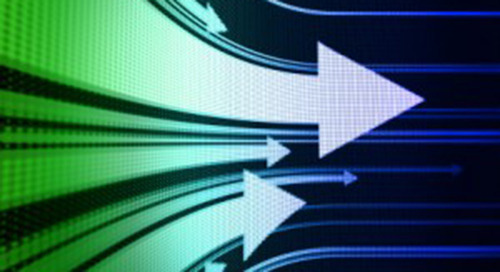 For some companies, the answer is to eliminate or reduce dependence on the channel. For others, the answer is to funnel more resources into inefficient and ineffective strategies. 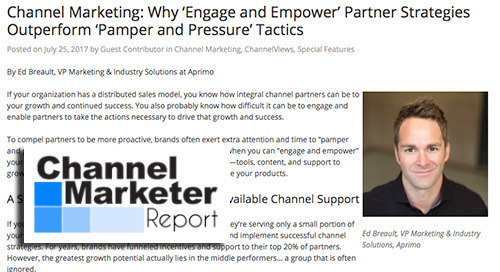 To get and keep channel partners engaged with your brand, they require training, support and motivation. To do this, organizations market to their partners by loading product spec sheets, collateral, and brand assets into a portal, only to find that their partners aren’t even logging in. In fact, despite best efforts, portals generally see less than five percent utilization. In order to get partners marketing, the organization provides them with marketing elements that promote the brand and its products. 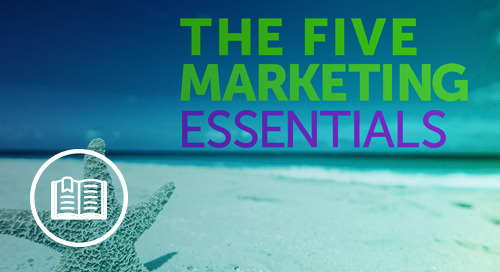 The problem is that your marketing is not the partners’ top priority. They are busy running their business and often view marketing as too confusing, too difficult and too time consuming. So, what’s a brand to do? In hunt of the ideal world with the perfect partners, brands resort to desperate measures to ensure they are getting a good return on their channel marketing investment. They exert extra attention and time to “pamper and pressure” their partners into compliance. They handhold their partners, run the marketing campaigns for them and even provide with leads to follow up on. Then, when the partners still don’t do what they are supposed to, they pressure them to meet a quota in order to remain a partner. A big issue with the “pamper and pressure” method is that it assumes that partners are just an extension of your sales team rather than what partners should be – mutually beneficial partners. Partners don’t see themselves as a sales arm of your organization, they see themselves as brands. They are looking for real support – tools, content, and support to grow their business not just marketing elements that promote your products. If you can “engage and empower” them by giving them what they need, then they are more likely to give you what you need. 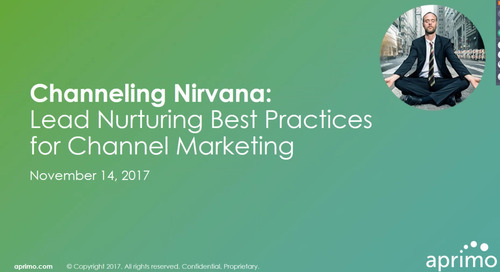 We believe the answer is in alignment – adopting channel marketing strategies based on a shared success model. Shared success means acknowledging that both the company and the partner will mutually benefit from the relationship – by selling products and building both brands. Those companies that effectively align national and local brand management and demand generation will outperform those companies that continue to pursue traditional and flawed channel strategies. If the model is based only on selling products, and ignoring the importance of building brands, a power struggle will erupt over who “owns” customer loyalty. The company acts as if the partner is replaceable and the partner acts as if the product line is replaceable. This attitude is corrosive and eventually leads to mutual distrust. Alignment and shared success requires companies and partners to recognize their unique roles in the sales process. Partners should leverage their understanding of the market to generate leads, capture customers, and build market share. Brands should focus on helping their partners grow and delivering value to the customer with better products and services. 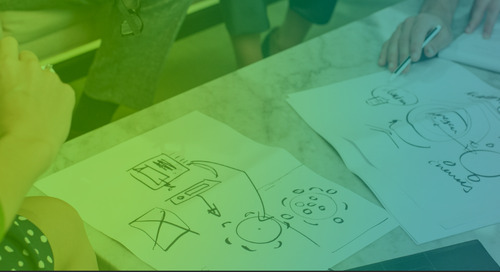 Strong long-term channel relationships remain one of the most viable ways to increase market share, manage costs, and improve customer satisfaction, but these relationships must be cultivated. Companies should not feel compelled to pour resources into “pamper and pressure” strategies to drive performance. Instead, they should strive to invest in programs through the shared success model that “engage and empower” partners to realize a sound ROI. 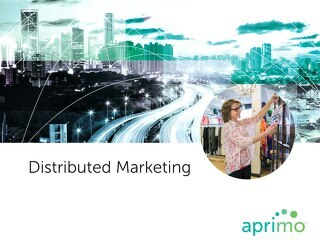 Distributed marketing is a model adopted by organizations who have both a central (corporate) marketing function as well as local (distributed) marketing functions. 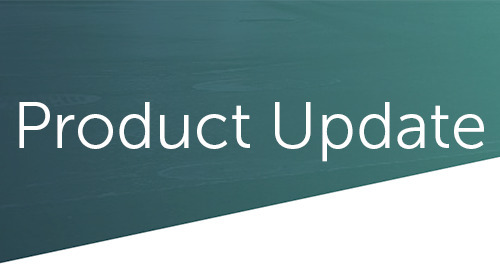 Find out how Aprimo can help you! 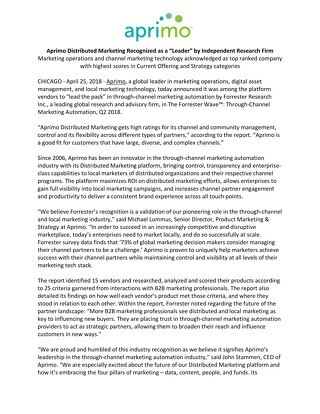 According to The Forrester Wave™: Through-Channel Marketing Automation, Q2 2018 by Forrester Research, the through-channel marketing automation market is growing. 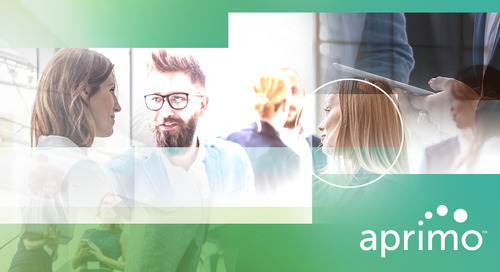 Check out the new marketing resource management vendor landscape from Forrester and see how Aprimo is recognized as a comprehensive end-to-end MRM solution. As marketers, it has been engrained in our minds the importance of nurturing leads along the customer journey. Learn from our upcoming webinars on how to engage your channel in better lead nurturing! If your organization has a distributed sales model, you know how integral channel partners can be to your growth and continued success. 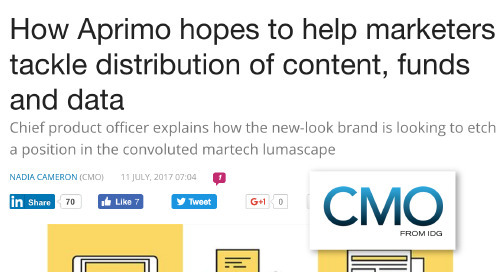 Kevin Souers, Chief Product Officer at Aprimo, explains how the new-look Aprimo brand is looking to etch a position in the convoluted martech lumascape in this piece from CMO.com.au. 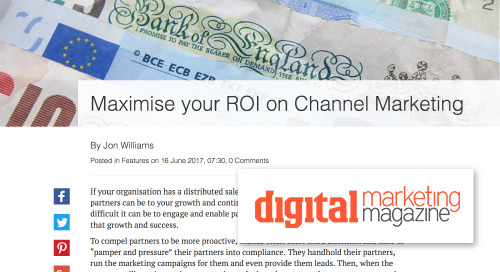 If your organisation has a distributed sales model, you know how integral channel partners can be to your continued success. 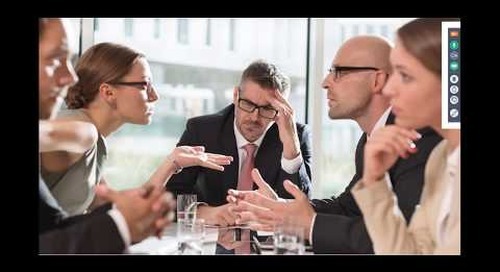 You also know how difficult it can be to engage and enable partners. If your partners are not qualifying leads, you'll want to help them incorporate lead scoring into their marketing & sales efforts. 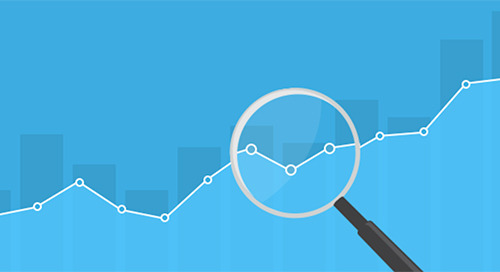 Learn the 5 benefits you'll see when partners implement lead scoring. What in the World is Distributed Marketing? Distributed marketing is a term that has been floating around for quite some time now, but is still a concept new to many marketers. What is distributed marketing? Is it right for your organization? 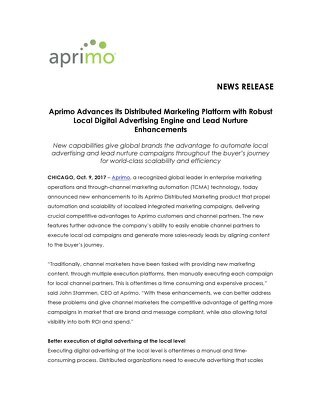 Aprimo Distributed Marketing equips your partners with the tools they need to generate, manage, and convert leads to sales. 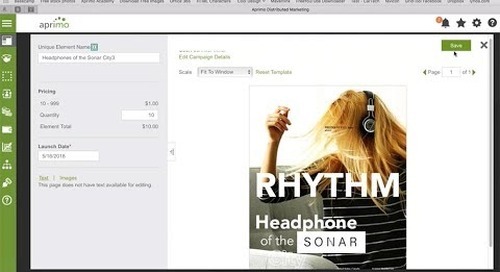 Learn more about Distributed Marketing and its lead management capabilities. 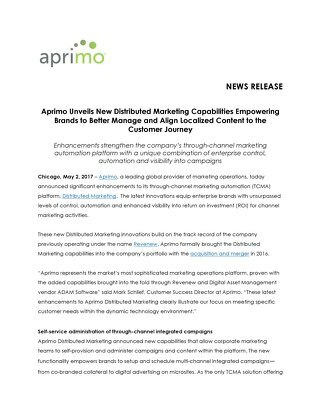 Aprimo, a leading global provider of marketing operations, today announced significant enhancements to its through-channel marketing automation (TCMA) platform, Distributed Marketing. 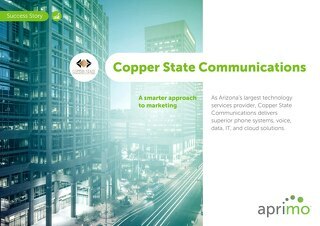 Find out how Copper State Communications was able to reduce cycle time for content creation, increase customer engagement, and improve campaign measurement with Aprimo Distributed Marketing. 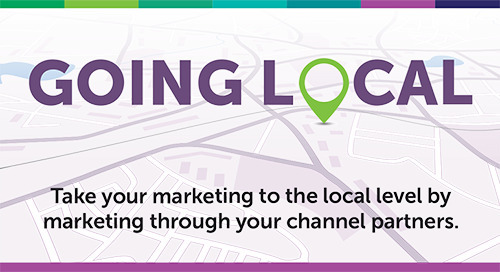 Take your marketing to the local level by marketing through your channel partners. 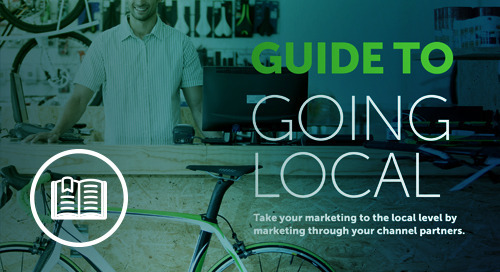 Find out how in the Going Local infographic.